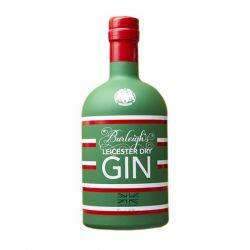 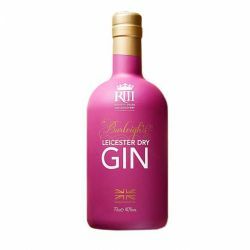 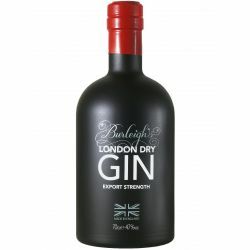 Burleighs PINK Edition was distilled as a single batch in August 2016. 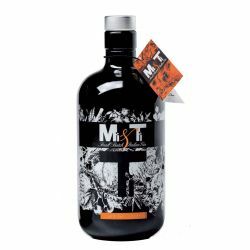 Master Distiller Jamie Baxter was inspired to create this floral, delicately sweet gin after a visit to Tokyo. With preserved Japanese cherry blossom, hibiscus, rose and pink grapefruit added to the Burleighs London Dry recipe, PINK Edition is soft, smooth and very easy drinking. 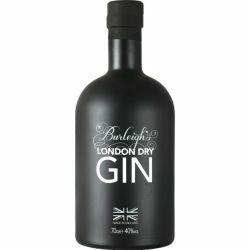 Burleighs PINK Edition was distilled as a single batch in August 2016. 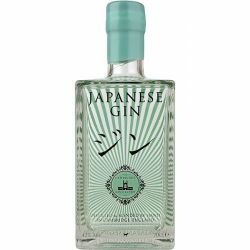 Master Distiller Jamie Baxter was inspired to create this floral, delicately sweet gin after a visit to Tokyo. 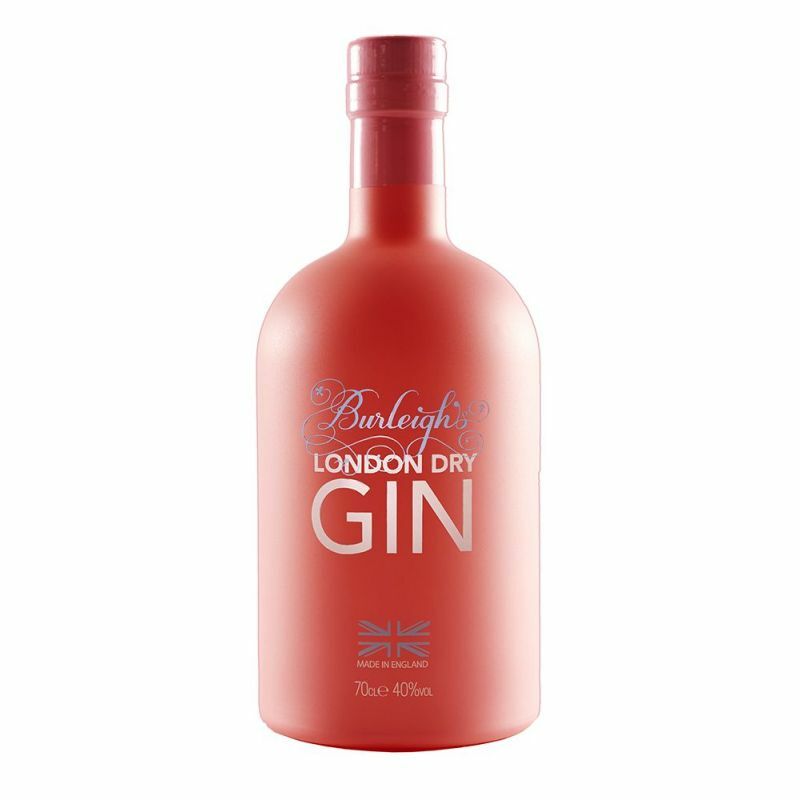 With preserved Japanese cherry blossom, hibiscus, rose and pink grapefruit added to the Burleighs London Dry recipe, PINK Edition is soft, smooth and very easy drinking. 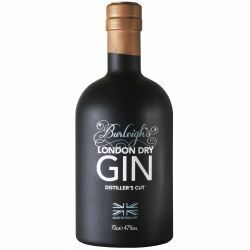 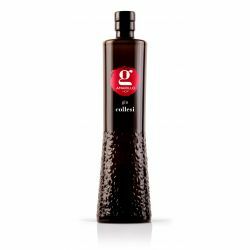 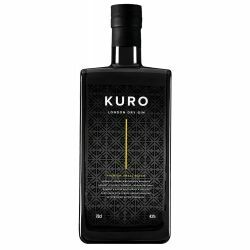 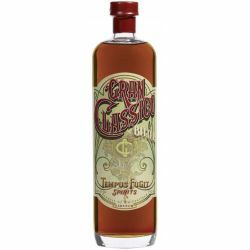 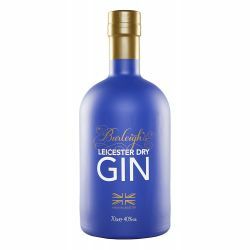 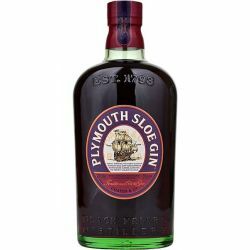 Perfect served with Fever Tree Aromatic Tonic and a slice of fresh pink grapefruit.